Dalata Hotel Group, the biggest hotel operator in Ireland, has entered into an agreement to acquire the Tara Towers Hotel on Merrion Road in Dublin. The €13.1mln acquisition is expected to be completed this month and Dalata plans to renovate the three-star hotel into a modern four-star property. The 111-room hotel has conference facilities catering for up to 300 and a banqueting hall seating 180. Once renovated, it will be rebranded as a Maldron hotel. 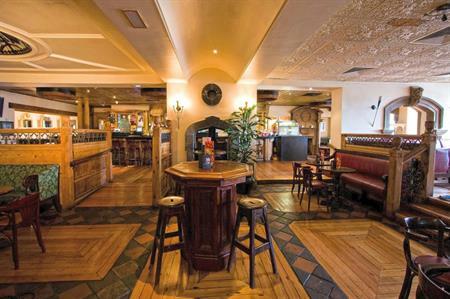 Dermot Crowley, deputy chief executive, business development and finance at Dalata, said: "We look forward to upgrading this property in a manner similar to the recent refurbishment of Maldron Pearse Street Hotel which is proving to be a very successful project for us."